Roberto Firmino, Sadio Mane and Mohamed Salah can even be a 'nightmare' for their teammates sometimes. 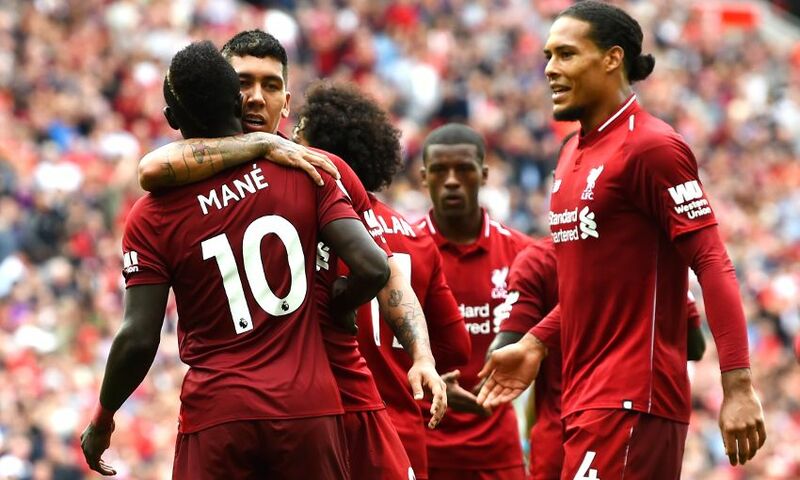 The Liverpool attacking trio struck 91 goals between them last season as the Reds reached the Champions League final and secured another top-four finish in the Premier League. They have quickly amassed five so far this term, too, to help their team to a flawless start in their opening three matches of the campaign. Virgil van Dijk is fortunate to count the three forwards on his side since he joined the club from Southampton in January. But that does not prevent them from causing him the occasional headache in training. “Sometimes it can be a nightmare,” the Netherlands international explained in BetVictor’s feature video ‘This is Melwood: Virgil van Dijk’.